I am so pleased to announce Women For Action's new international partnership with Education For All, an NGO in Morocco that work towards educating girls who would not have received an education otherwise. 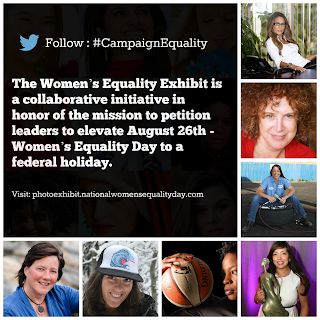 Women For Action is a designated U.S. media platform for Education For All and plans to work to educate and create awareness about its projects and initiatives. 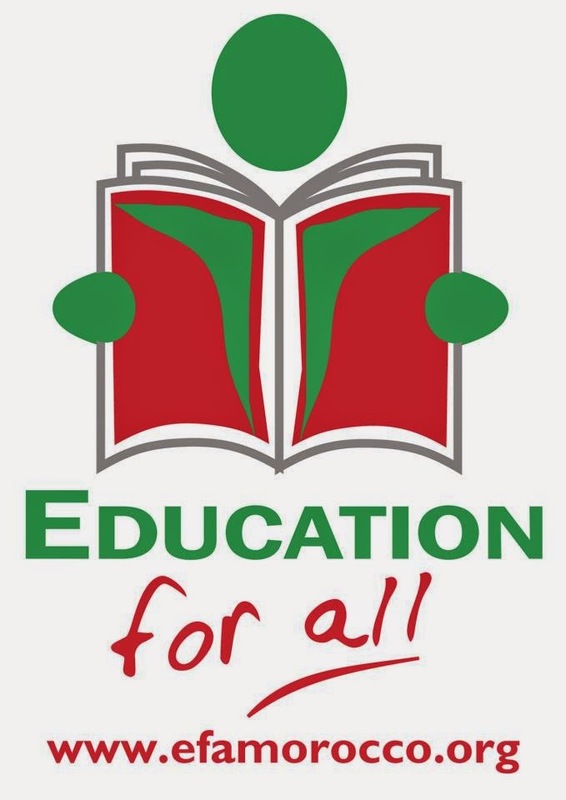 Visit Education For All at http://www.efamorocco.org.